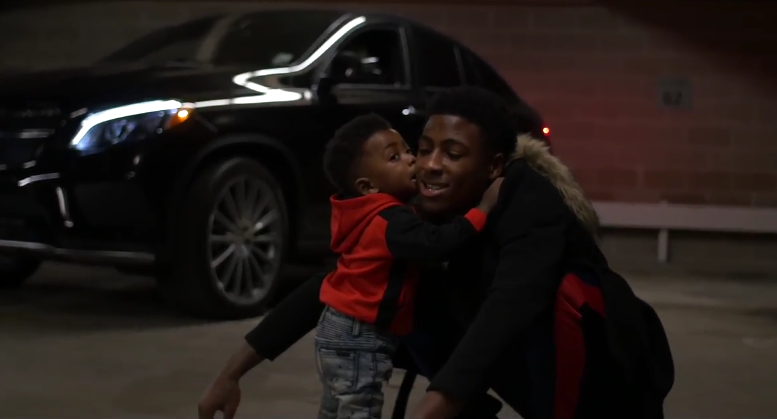 Youngboy drops a video for a really dope new song “Solar Eclipse”. He’s got a new tape dropping on Christmas Eve. Be the first to comment on "Video: NBA Youngboy “Solar Eclipse”"